Dow Schofield Watts, the specialist professional advisory and equity finance firm based in Cheshire and Leeds, have strengthened their Corporate Finance team with the appointment of Philip Sarthou as Corporate Finance Executive, with effect from 12th May 2014. After completing a BSc in Finance from the renowned School of Management and Finance, “Ecole Supérieure de commerce” in Paris, Philip gained an MSc in Corporate and International Finance from Durham University. During his studies Philip interned on the Equity Research desk of Louis Capital Markets in New York. Post-graduation Philip trained at Ernst & Young, studying towards the ACA qualification in order to become a Chartered Accountant. 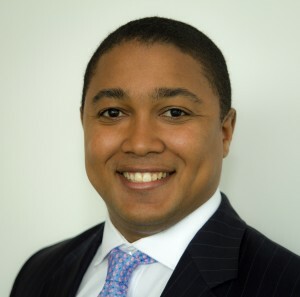 Philip joins directly from Ernst & Young, having spent the last three years working in their London and Manchester offices, where he was involved in the provision of assurance and related services to FTSE100 companies and Private Equity backed businesses across a wide spectrum of industries. Commenting on his arrival, James Dow, founding partner of Dow Schofield Watts said: “We are delighted to welcome Philip, who is a high calibre appointment, and reflects our ongoing commitment to provide quality services to our clients.